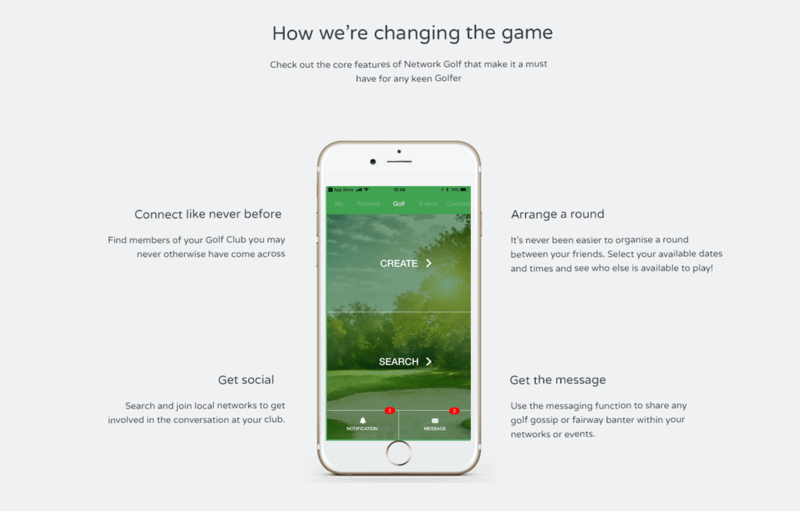 Network Golf - A social app for golfers so they can play more. 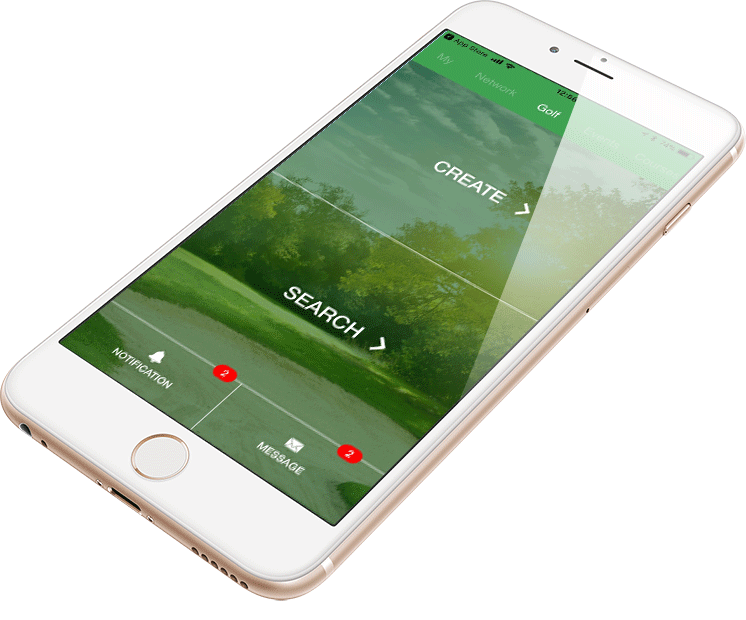 Network Golf is an App produced for people who love playing the game of Golf and want to play more! 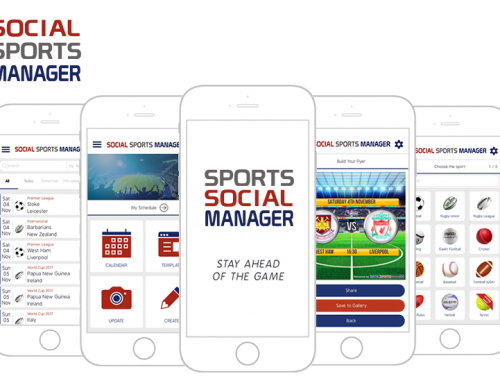 Allowing people to create rounds and see which rounds others have created enables avid Golf fans the ability to makes sure that they can play when they have available slots. All of the UK Golf clubs have been uploaded to the database enabling to search and find the courses or area you would like to play in. 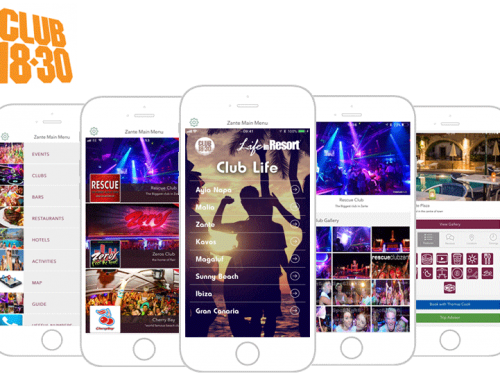 You can also create your own profile and specify which club you are members of. 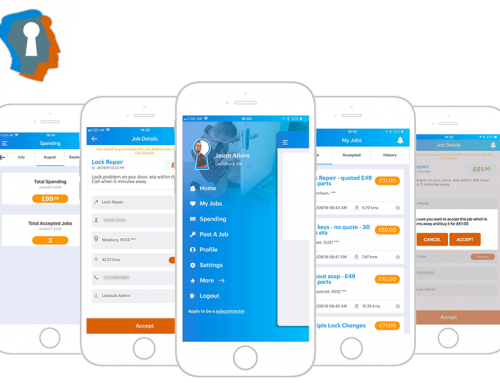 Members can create and manage their own events and invite people they already know to join or leave it open to everyone allowing for people to meet new golf players. You can specify what standard of players you would like to pay with by indicating a range for the desired handicap of the players involved. 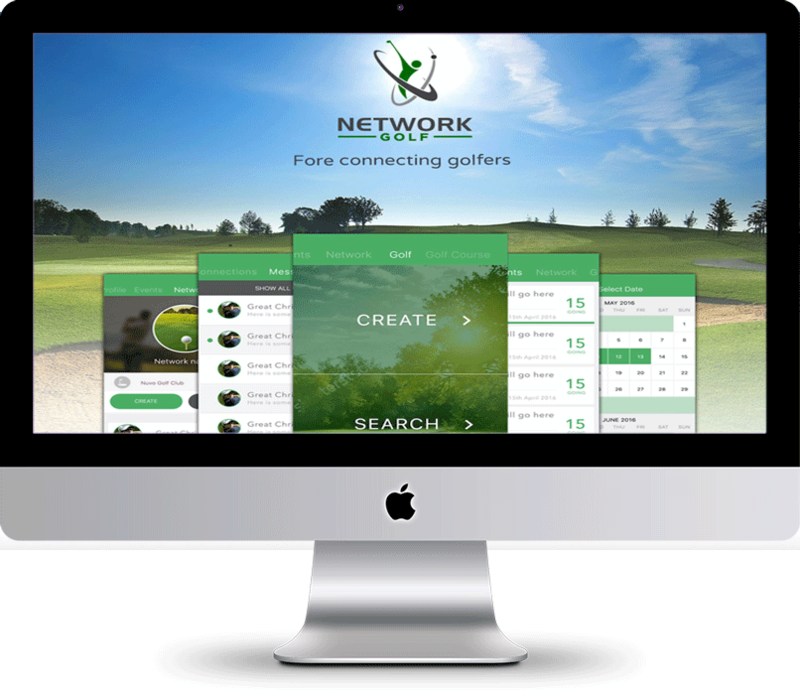 Not only can you create Events but you can create and manage Networks enabling many people to be part of specific networks connected to common golf course memberships. 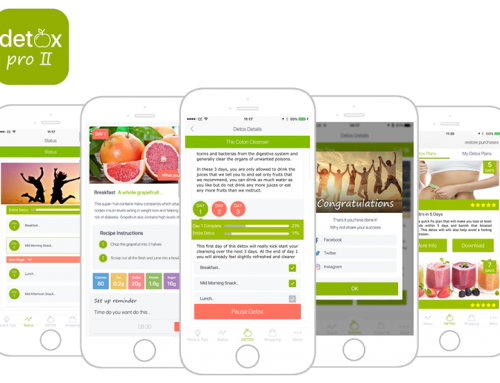 With a built-in messaging system to be able to easily communicate with the other members of your event you can make sure everyone is aware of the arrangements.